Nigerian Model Akpowowo Blessing is the perfect muse for Modelssphere Model of the week. 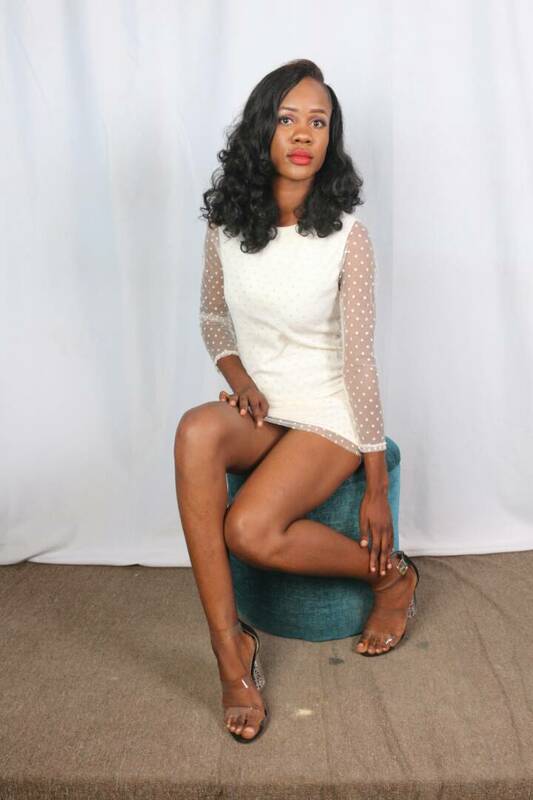 The Nigerian fast rising model who was recently scouted by Gold kakeyere Modelling Agency showed off a trim figure in chic pieces shoots. Her flawless skin,mind blowing cle@vage and rocket fit body are sauces that makes her a perfect diva. Follow us as we browse through her profile, likes and dislikes and so much more. L G A :Ethiop East Local Government Area. School :Delta State Polytechnic Ozoro. You can be the next model of the week,kindly send photos to modelssphere agent on whataspp:07065543002.